Ladies, I've found the best Christmas stocking filler ever. I wore my gorgeous Ameroni black suede Aruna Seth shoes to attend the book launch for 'Dangerous Women' last night at Bistro du Vin Soho in London. 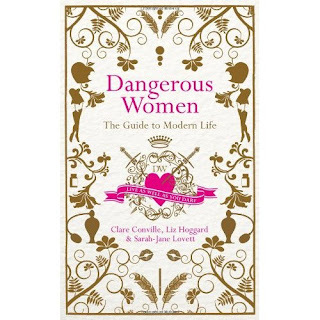 Dangerous Women: The Guide to Modern Life draws on the experience of three dangerously knowledgable women to offer practical but homourous advice, with an understanding of the finer art of living. 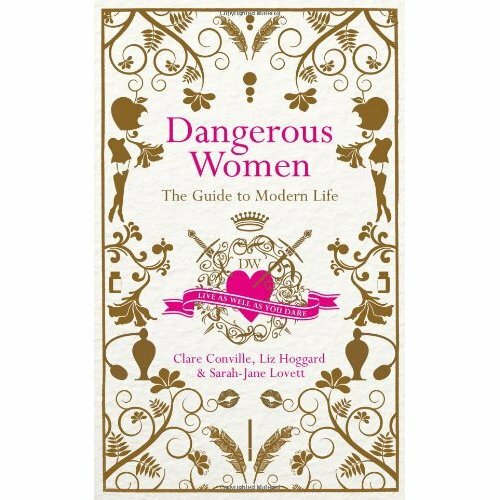 With over 600 entries, from 'Accepting a compliment' and 'Affairs' to 'Entering a covent', 'Family therapy', 'I don't', 'Teenagers' and 'Wolf-whistling.' 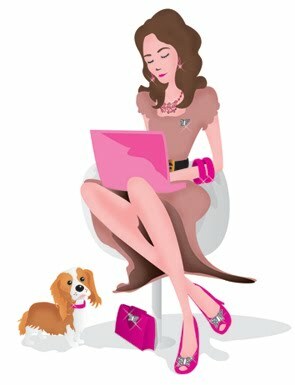 Mothers, sisters, daughters and girlfriends are constantly asking themselves, and each other, questions about what it means to be a modern woman. Dangerous Women sparkles with the answers just like a trusted pair of Aruna Seth shoes! The book is the perfect companion for Aruna Seth shoe wearers and is available to buy on Amazon.